All children need and deserve nurturing from their families and communities. Yet, a safe community where children can live and grow among caring adults does not just happen. It is created by individuals who are committed and determined to shape that safe community. Abused or neglected children especially need the help of a caring community. Anyone may voluntarily report suspected child abuse or neglect to the local child protection or law enforcement agency. 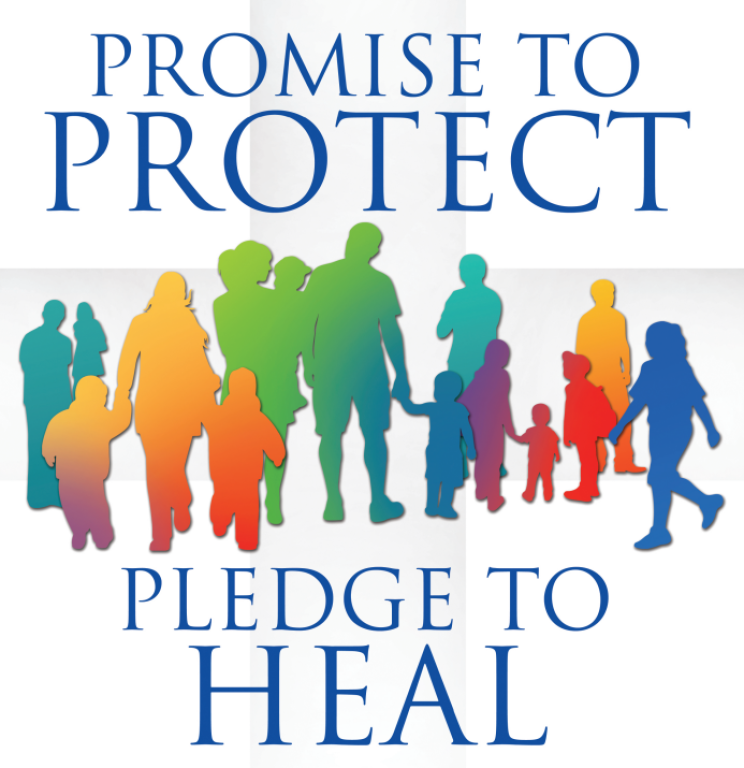 All reports of suspected child abuse or neglect, including children residing on a Reservation or who are members of a Tribe, are to be reported to the local child protection agency or law enforcement. 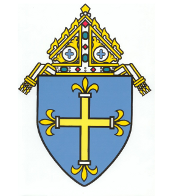 Click here for Abuse Reporting for Clergy, Church Personnel and Church Volunteers in the Diocese of Duluth. If you work with children or families, you are legally required to report suspected child abuse or neglect. Click here for Reporting Child Abuse and Neglect: A Resource Guide to Mandated Reporters. This guide is designed to help you better understand the mandated reporter statue and to outline appropriate action you should take if you know or suspect a child is being abused or neglected.